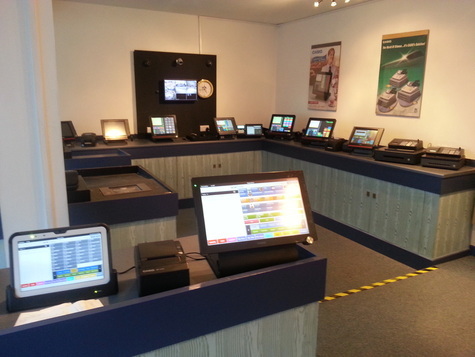 My Account - BEC Sheffield Cash Registers Epos & till roll sales. BEC Hospitality/Retail Epos is the latest innovation in Point Of Sales Software which encompasses the features required by all major Retail & Hospitality sectors. Developed on the latest Microsoft .Net Technologies. BEC Hospitality/Retail is the leading edge Point Of Sale Platform which is “Easy To Use”, reliable & a cost effective solution. Providing you with the tools & information to allow you to operate & expand your business. 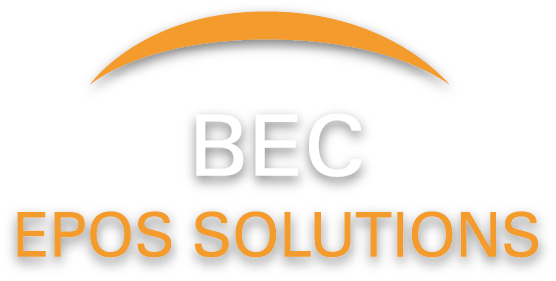 BEC Scanning is the leading edge Point Of Sale platform which is easy to use, reliable & a cost effective solution providing you with the management tools & information to allow you to operate your business on your terms. 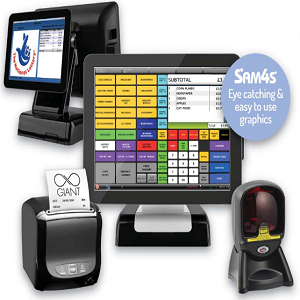 BEC Scanning utilises the latest technologies of your SAM4S Point Of Sale hardwareto display eye catching & easy to operate touchscreen graphics at lightning speed. Promotional & advertising banners can easily be displayed on the large LCD customer display, providing a no cost advertising portal at point of sale especially useful for re-affirming impulse buys and special offers on sale at the counter. BEC Takeaway is a total online ordering solution. Designed specifically for restaurants & takeaways. A branded website complete with online menu and payment gateway, together with a mobile site. Your own branded APP Android & IOS. SMS printer that prints every confirmed order. Integrated social media pages on Facebook and Twitter. Email marketing module. Feedback module for customers. Built-in option for offering loyalty programmes and coupons. Our Web shop is now live. 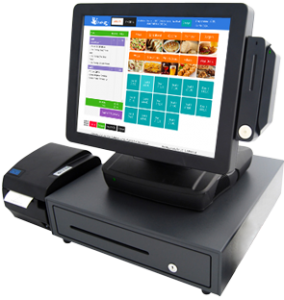 Our POS systems are affordable and easy to use and do more than just process sales and accept payments. They include time-saving features that help you analyse your sales data, manage your inventory and organise staff. Our systems include or have integrations for email marketing, loyalty programs, and other capabilities that make it easier to run and grow your business. We also provide reliable ongoing customer support. Business Equipment Centre (BEC) have been in existence for over 30 years. In this time, we have built a reputation for expertise in the POS sector. We pay attention to back up and support, which we operate on a seven-day basis. Our customer base ranges from single store independents to multi outlet operators. Including some famous Casinos & pub/restaurant chains. We are constantly delivering new solutions such as BEC Takeaway a online ordering solution designed specifically for restaurants & takeaways. Our latest development is BEC Mobile which is aimed at fast food delivery trucks visiting multiple sites using 4g for live cloud data. Business Equipment Centre are pleased to be able to offer a quick and simple way of purchasing your new EPOS equipment, through our preferred finance partner, Focus Leasing. 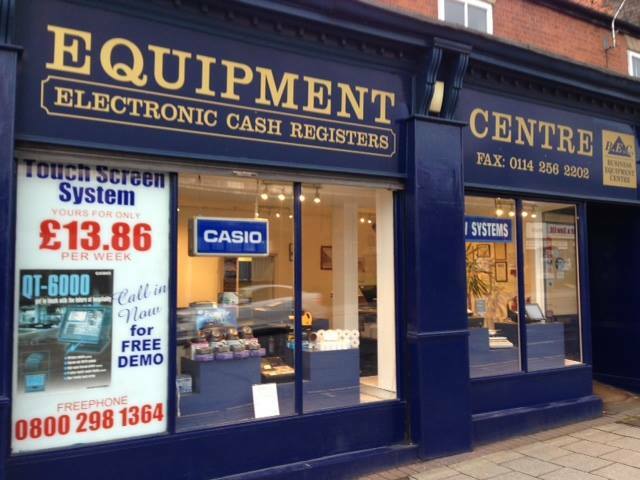 We have been the main Casio dealer in this area for 30 years. 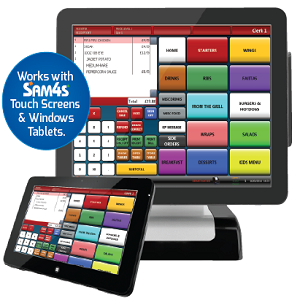 supplying the Casio Touch-Screen range of EPOS terminals. The terminals can operate on-board stock control or can be linked to back office PC for both programming control & collection of sales & stock data. The latest incarnation of the Casio EPOS software harnesses the power of our Android-based platform to deliver one of the most feature-rich and versatile packages on the market. Whether it is the basics of registering sales, intelligent application of special offers, advanced graphical table management or sophisticated reporting, the Casio EPOS software will be more than equal to the task. For those who prefer windows operating systems, we supply PC based terminals, available with software for all types of businesses. BEC Hospitality/Retail is the latest innovation in Point of Sales Software which encompasses the features required by all major Retail & Hospitality sectors. Developed on the latest Microsoft.Net Technologies, BEC Hospitality/Retail is the leading-edge Point of Sale Platform which is “Easy To Use”, reliable & a cost effective. If you require a demonstration we are happy to visit your site. We also have office & showroom premises for those who prefer to see live demonstrations of all our range.